The so called ‘shoffice’ seems to be the must have for the garden these days. Forget the humble shed in the back garden – gone are the days where the shed was a space to stash un-wanted clutter that you just couldn’t bear to part with, sitting in the corner of the garden quietly rotting, looking uninspiring and unloved – and enter the new-age shed, a space where you can work, sleep, entertain and grow into when home becomes a little crowded. The ‘shoffice’ is a structure that appeals to many as they can work from home rather than face the time and cost of a daily commute. 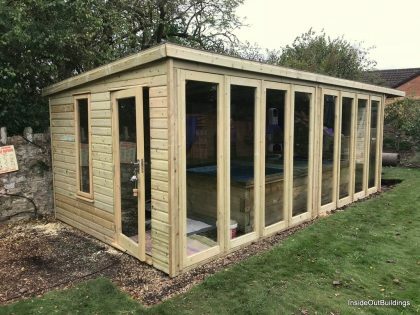 It’s a cheaper and easier alternative to a basement or attic conversion and although a garden office won’t add the same value as a bricks and mortar extension, your garden office could add considerable value to a home and of course in real terms will cost much less than a permanent structure. 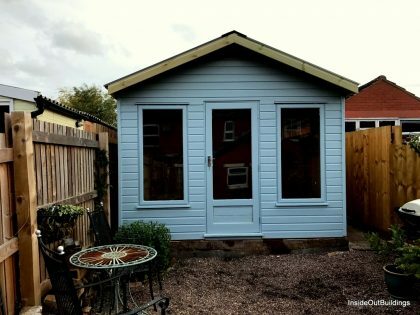 The rules on planning permission for sheds and garden offices are fairly straight forward, so unless your garden office design is so grand as to cause offence, they don’t require planning as they fall under permitted development (PD) rights. 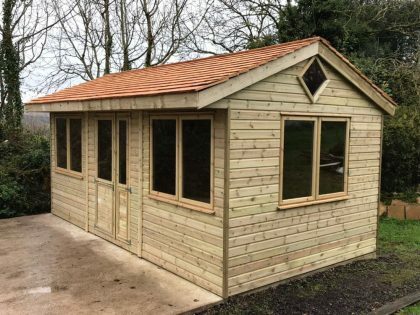 We are well versed in the rules for garden sheds and garden offices and as a guide they are subject to the following height restrictions: 9.8ft for a single pitch roof, 13.1ft for a dual pitch roof and lower to 8.2ft if the building is within 6.6ft of your dwelling. Any building has to be incidental to the dwelling, which is where some of the ‘grander style’ designs seem to fall foul of PD. In short, for your office to qualify, it cannot be used as primary accommodation and must not be built forward of an existing wall forming the front of the house, but can be used as a place to work from home and/or an occassional ‘resting’ place. Conservation areas and listed buildings may have local planning differences. We do offer advice on planning, but in all circumstances if there is doubt then it is always prudent to consult your local planning office. All planning offices take their lead from the government white paper on planning. We have built offices and garden buildings in many counties and the variation in the interpretation of the planning rules has been interesting to say the least. 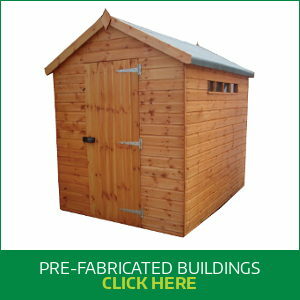 Yes – it’s true, you can insulate your garden office for free. 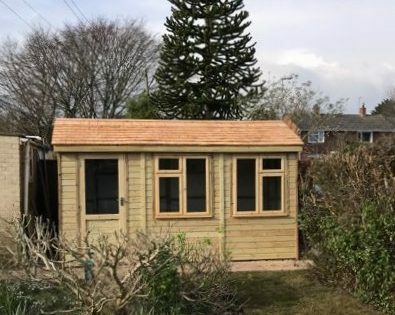 There are very few things in life that are free (as a Cornish person I was brought up with the belief that a free gift was something that had no use and no-one else wanted) but HMRC allow you to re-claim the cost of insulating your garden office and some electrical and heating costs. You can find out more here: www.krwaccountants.co.uk. 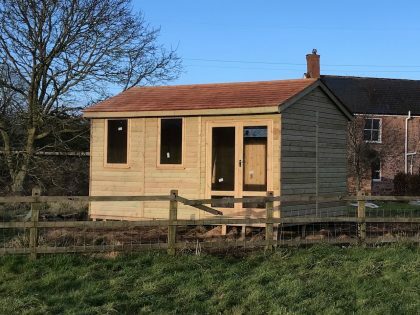 We build handmade garden offices and no two offices are alike. Every building is unique and tailored to our customers needs. 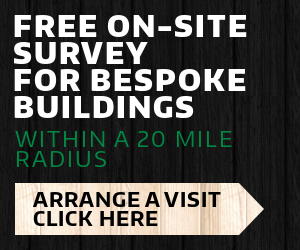 We offer free home consultations and site surveys within Devon, Somerset and Dorset. We work with you to achieve your unique custom made home office. 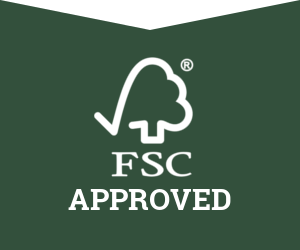 We only use FSC certificated timber, local craftsmen & women, and very proud to be a local family based company employing local people.